Paypal doesn't let work to Social Media Marketing (Instagram services) companies! I don’t think it’s management that is high risk. I think they see social media ‘marketing’ as possible fake followers and such, which probably has a high rate of disputes as the uneducated buyer thinks they are real followers and then disputes when they get fake followers. Can you explain why social media management is a high risk industry? Nope. PP just thinks it is. So do some of the other payment processors. I’m guessing a higher than average degree of chargebacks/disputes. What @Connor_Lipke said is also true. They don’t investigate much so if it looks like you’re doing something they don’t like, you’re out of luck. I win almost every time, even though they are intangible services. Not sure if it’s just because I have a long history of successful payments or if the person that disputes has a poor history. I used to sell websites on Flippa. I only ever got a few disputes, but I lost each time no matter how much proof I offered that ownership had been transferred. But I lost almost all, so I started refunding without a fight to prevent having problems on PP. Thanks for proactively reaching out and checking regarding our Terms of Services – we can support agencies that are offerings social media marketing or other way to increase following. So the services that you are describing are all right, as long as you are not selling followers/comments/likes in masses (e.g. the 100 likes for 10€ offers wouldn’t be supportable). So you shouldn’t add a button on your site where you sell “Instagram followers, likes or comments” directly. Your buttons should be something like “Grouth your Instagram profile” or something similar. Btw, I got many disputes for last 3 or 4 years working in Paypal. I sell services so I lost all of them and I refunded always. Hope this isn’t an indication of things to come. I have been working exclusively through Paypal for almost 3 years, and haven’t had any issues. My website does say “grow social media” etc all over it. I’ve had one dispute and refunded it without asking anything, wasn’t worth the hassle at the time. I am in the process of moving nearly 20 Paypal subs to Stripe as they shut me down. I had one dispute (client filled right after sign up when he found out he had to share his password) and refunded immediately, no selling of followers advertised on the website, just social media management and account growth. 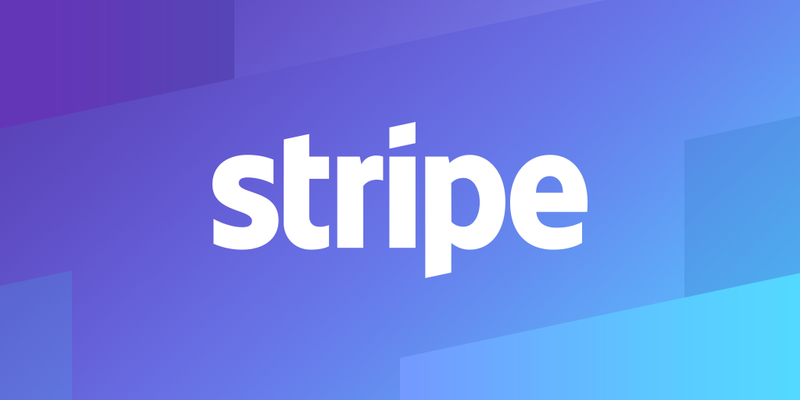 Luckily most customers were on Stripe already. I would advise everyone to stay away from Paypal. It can always hit you and have fun if you have to get a hundred clients or so to another payment provider. Our excuse why we stop offering Paypal btw: We at XYZ are not only continuously working on improving the service or analysis methods for you, but also optimizing on the technological back-end. For this reason, we have decided over the past few weeks to end our cooperation with PayPal as a service provider. In particular the PayPal API does not correspond to our desired functions and quality conceptions. In the future, we will only process payments via Stripe and offer credit card payment options (worldwide) and SEPA direct debit (Europe). For this reason we kindly ask you to change your payment method. Unfortunately, this is a prerequisite to continue our service and growth on Instagram successfully. I’m sorry if this is not the right category and I’m sorry if you talked about it in the past; but I think I should share what Paypal is doing weeks ago!!! I’ve a company and Paypal closed my company account and don’t let me work with them. My company sell Social Media Marketing (Instagram Servicies mainly and Twitter y Facebook services as well) years ago. I’ve to work with Redsys and payment by card. I tried work with Apple Pay throught Stripe and Striple closed my account as well. They didin’t let process payments throught them to Social Media Marketings companys. Did u know it? any solution to process this kind of payments? I live in Europe (Spain) and I’ve many USA clients they don’t want add their card so I lost many customers there. how are you sir? have you found a solution?